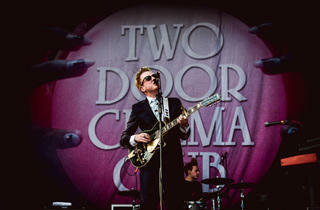 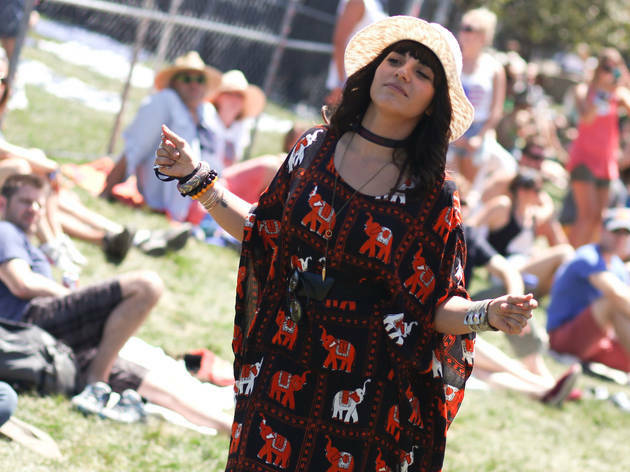 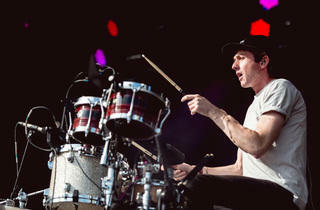 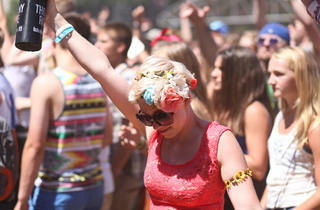 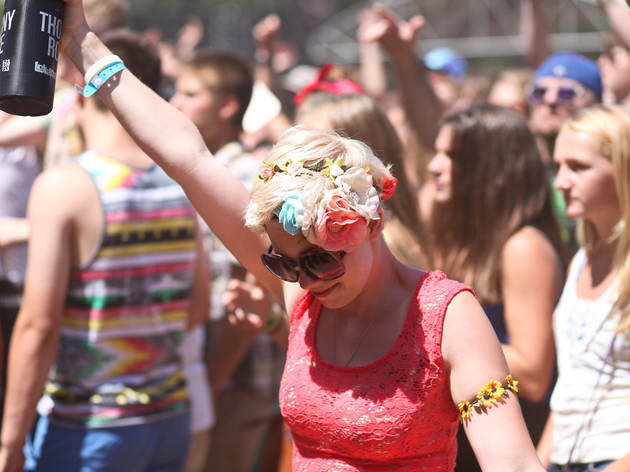 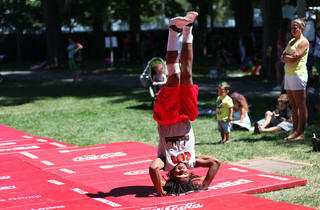 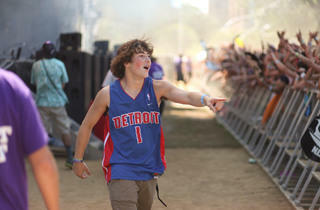 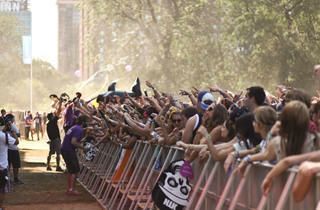 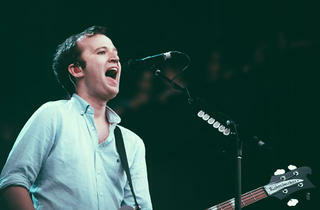 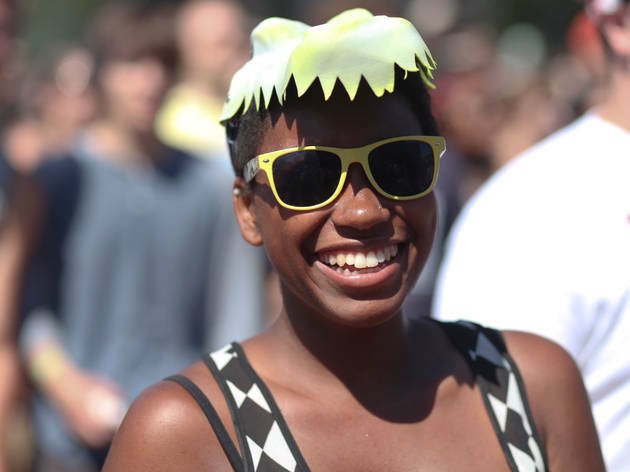 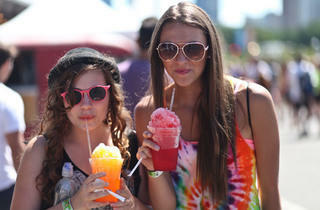 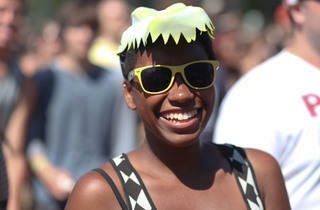 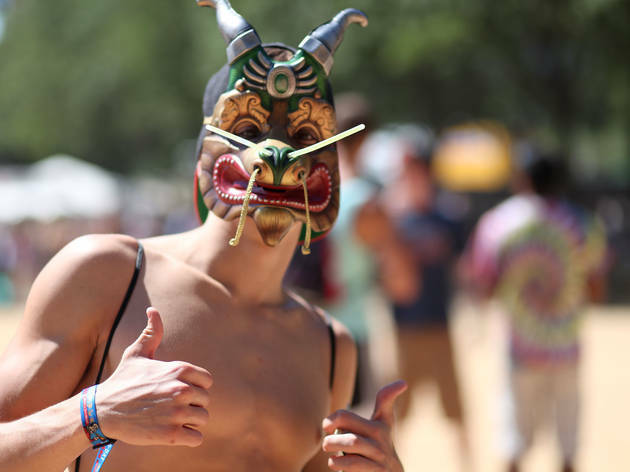 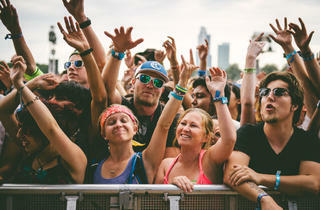 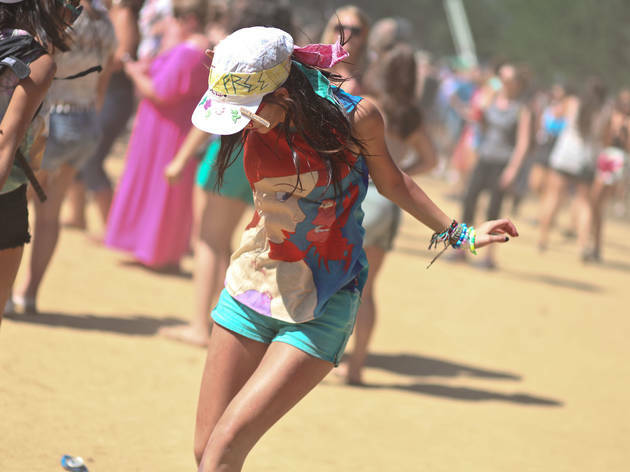 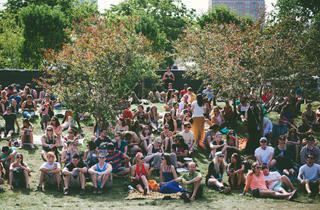 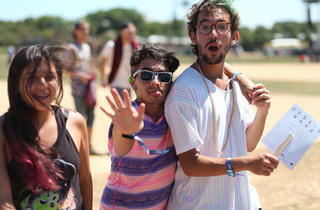 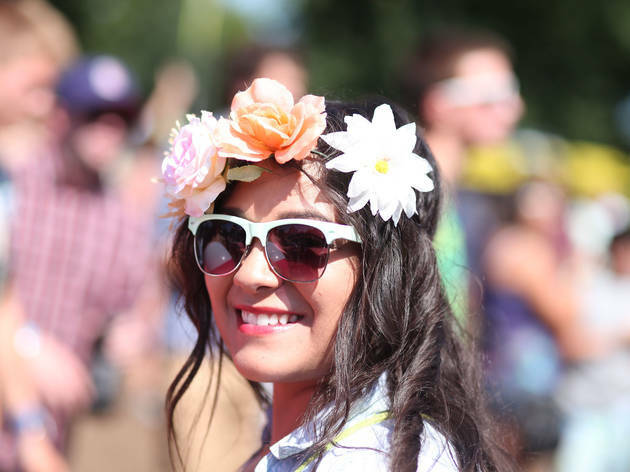 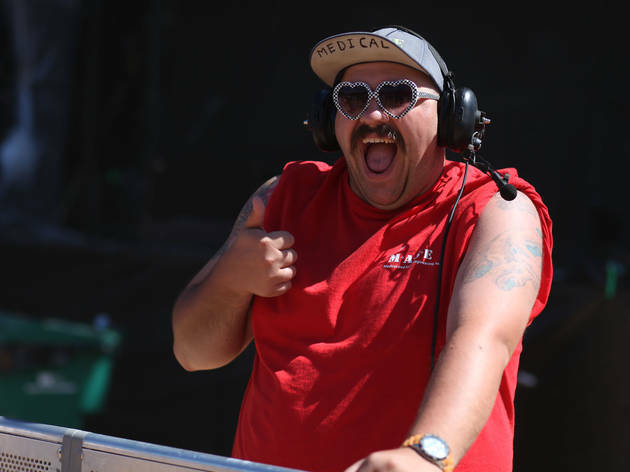 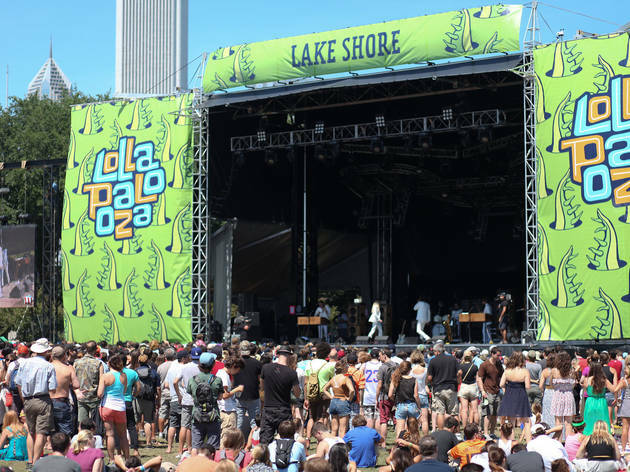 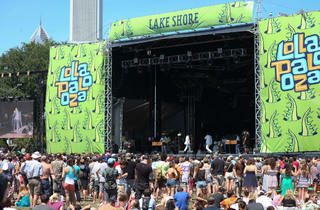 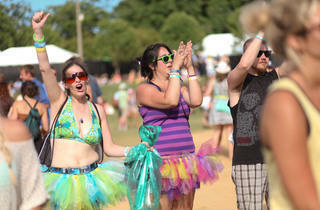 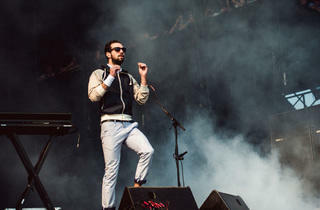 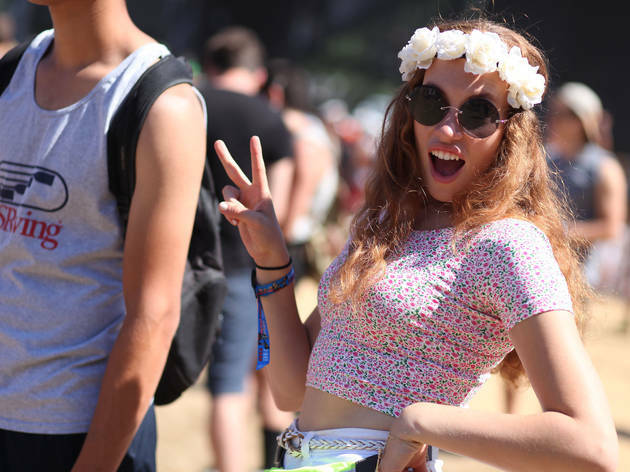 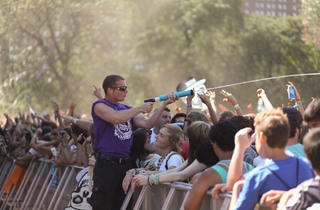 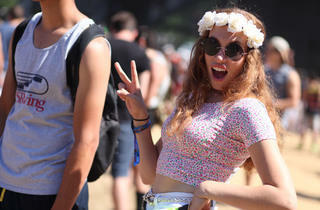 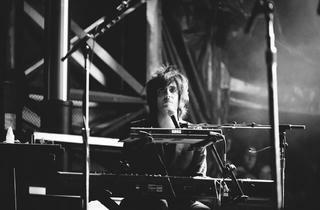 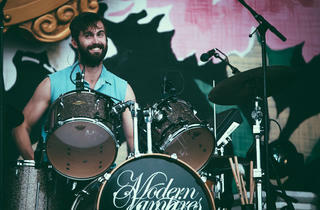 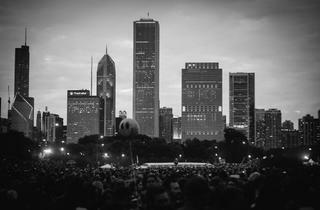 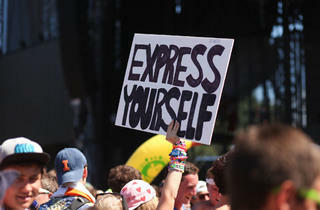 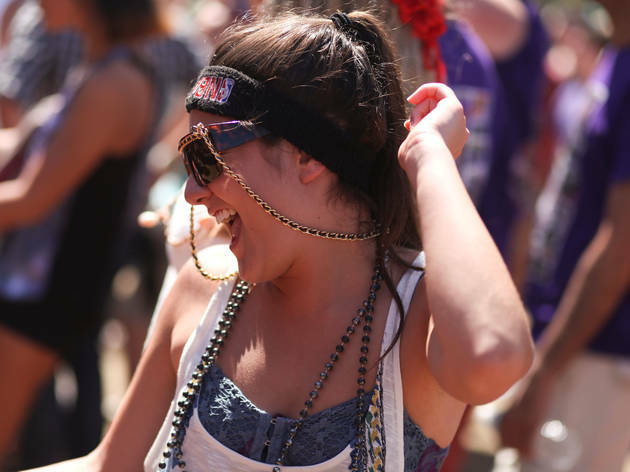 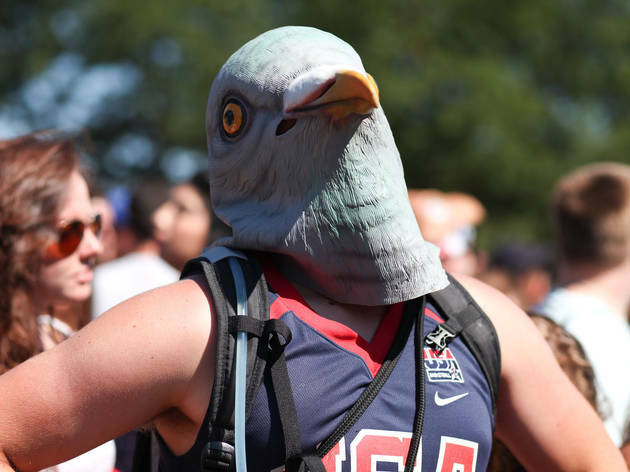 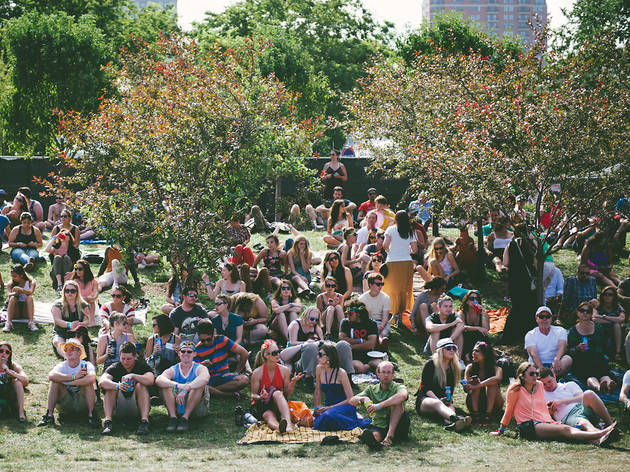 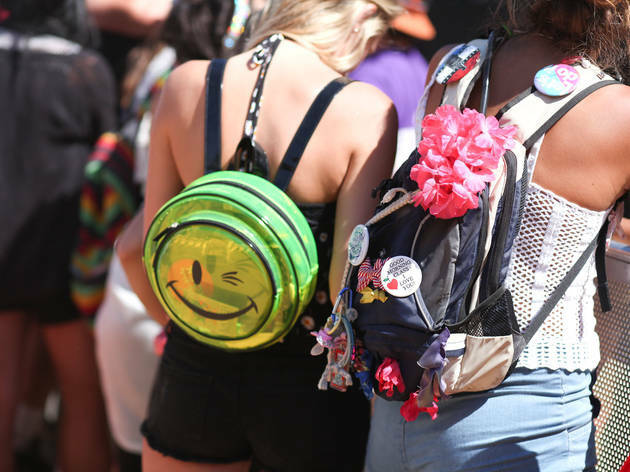 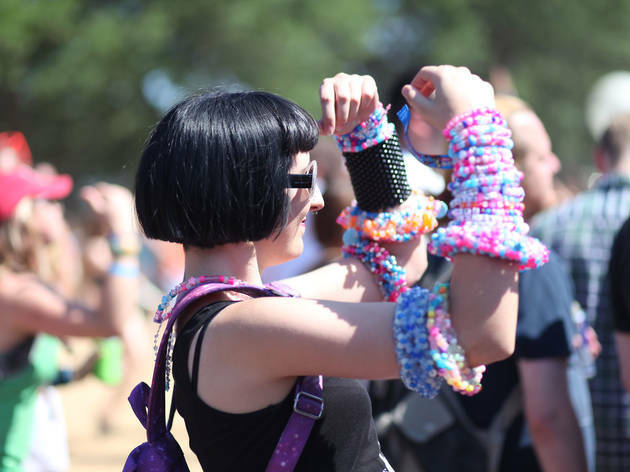 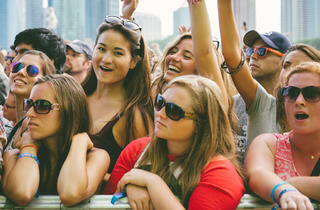 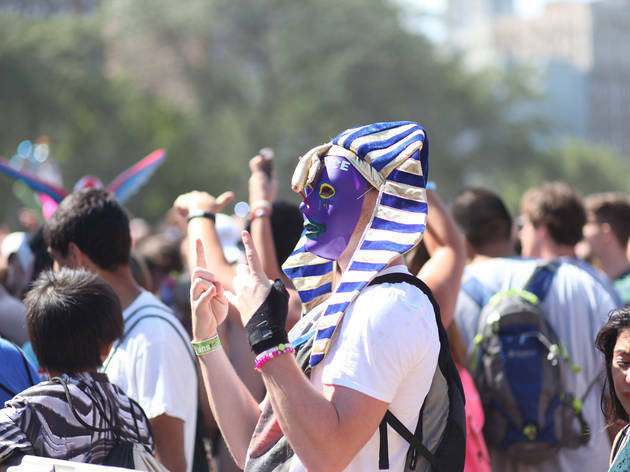 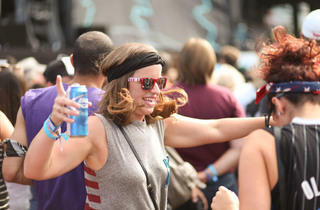 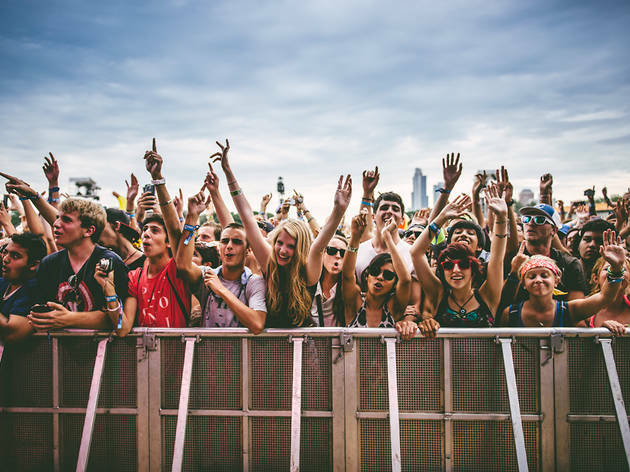 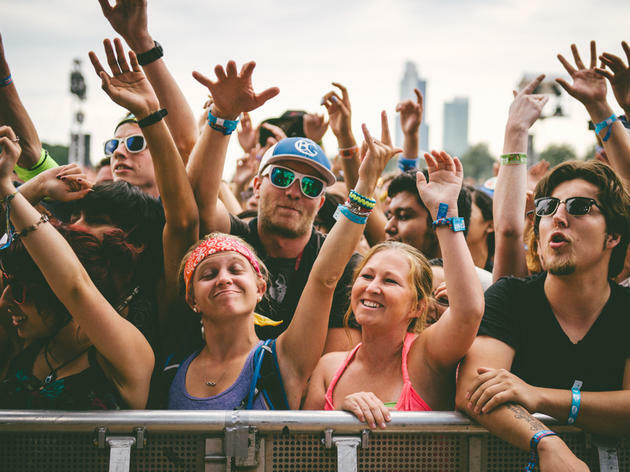 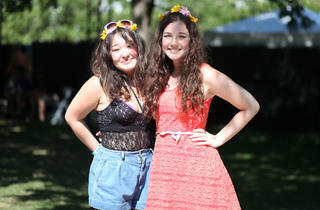 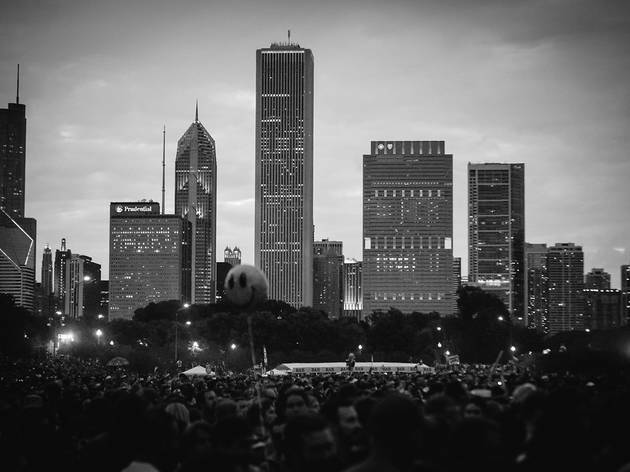 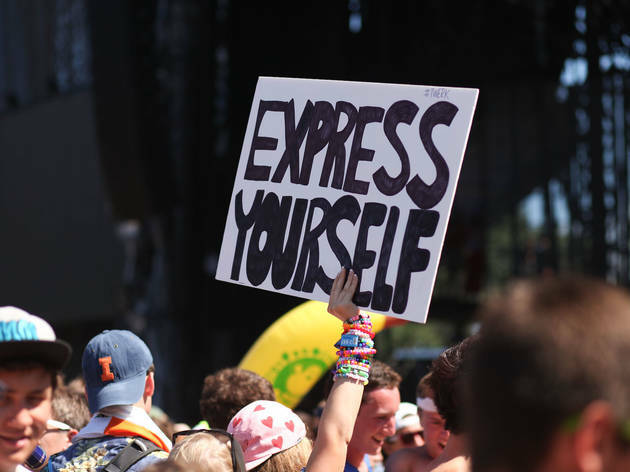 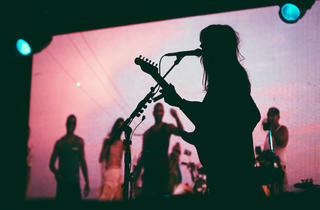 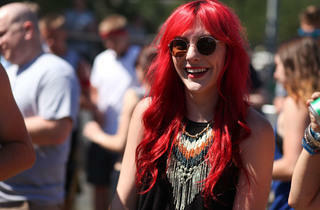 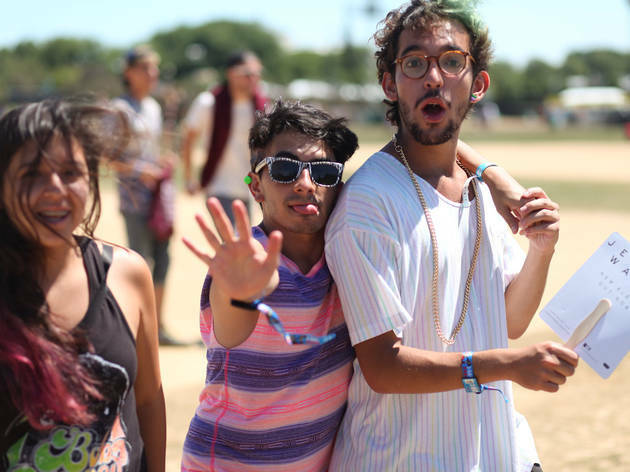 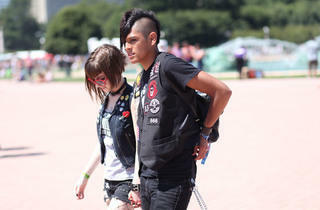 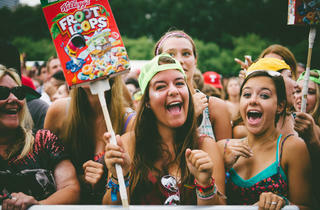 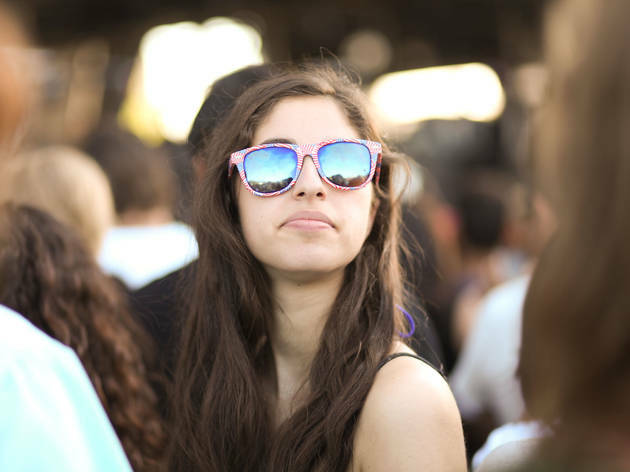 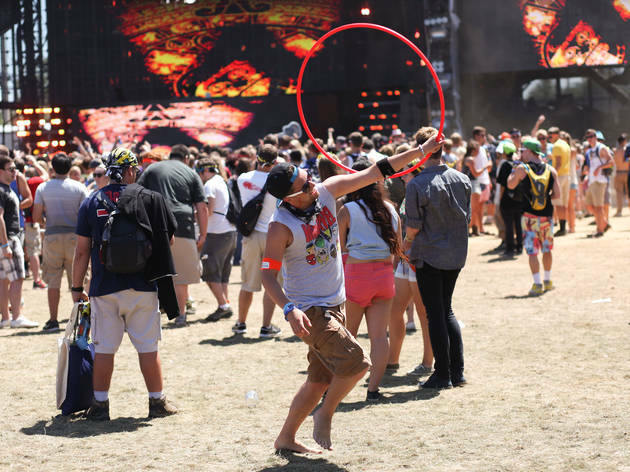 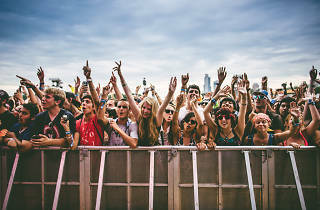 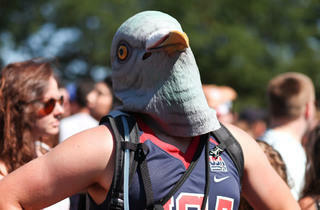 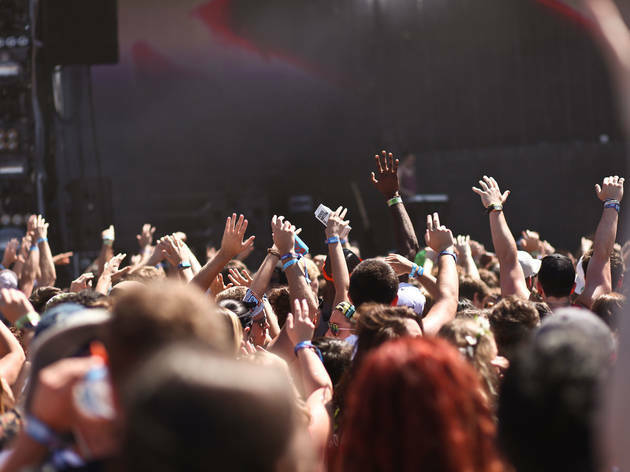 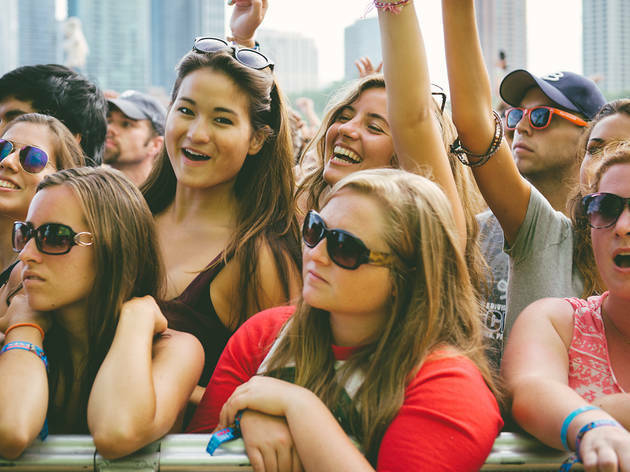 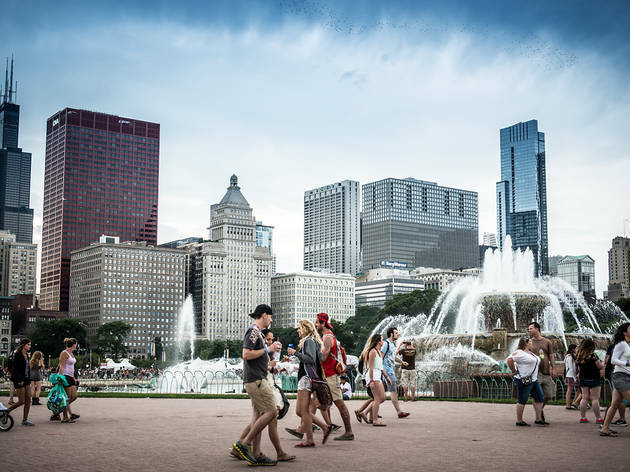 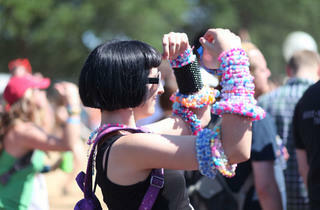 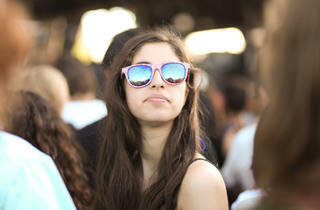 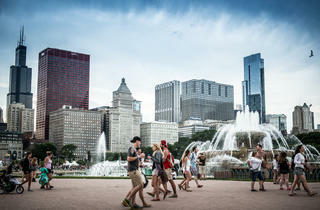 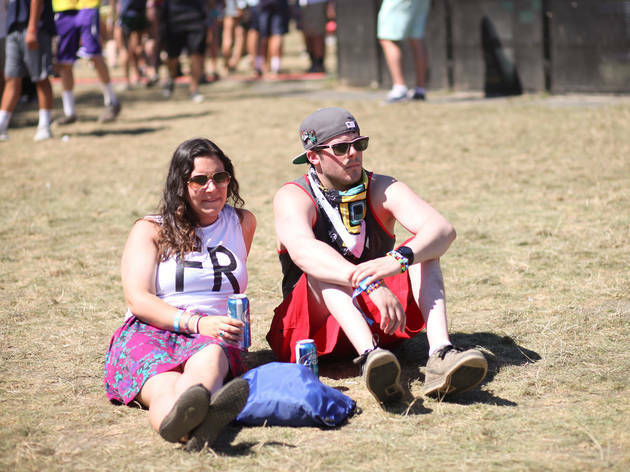 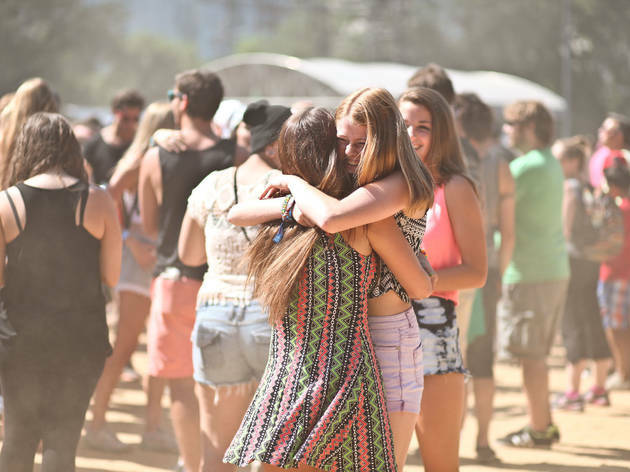 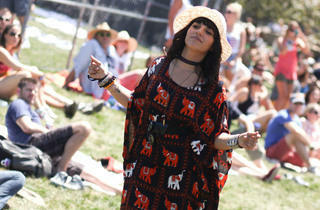 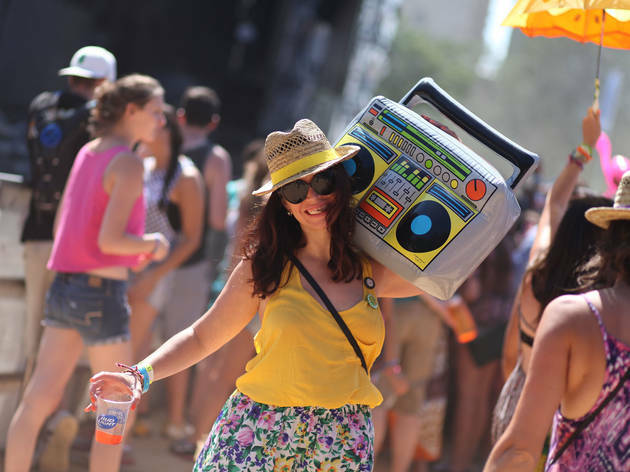 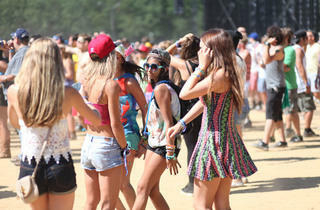 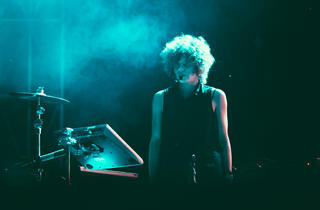 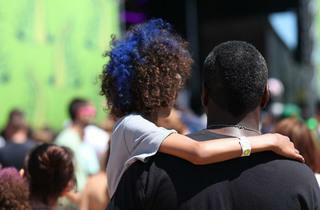 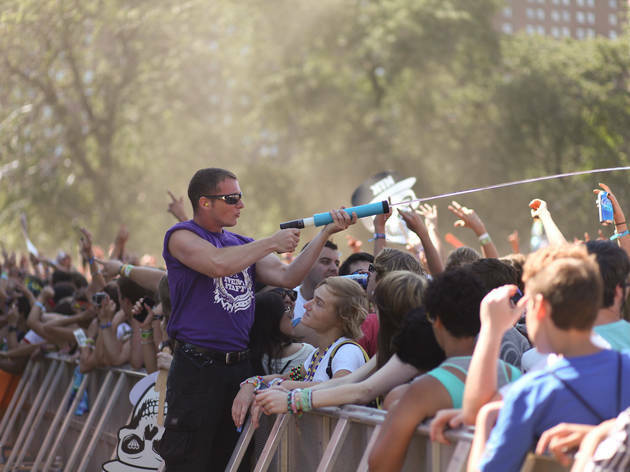 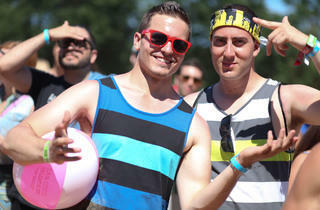 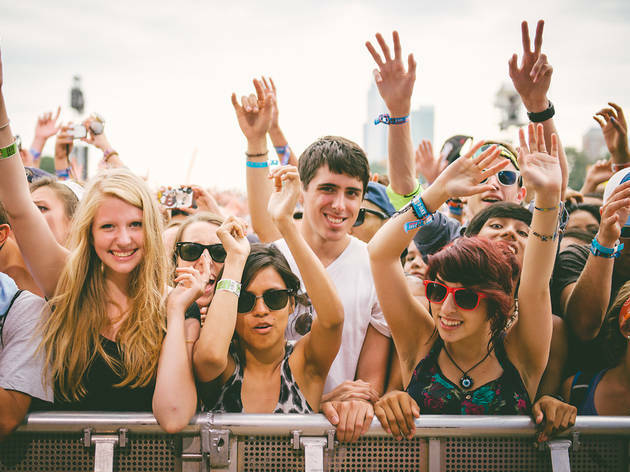 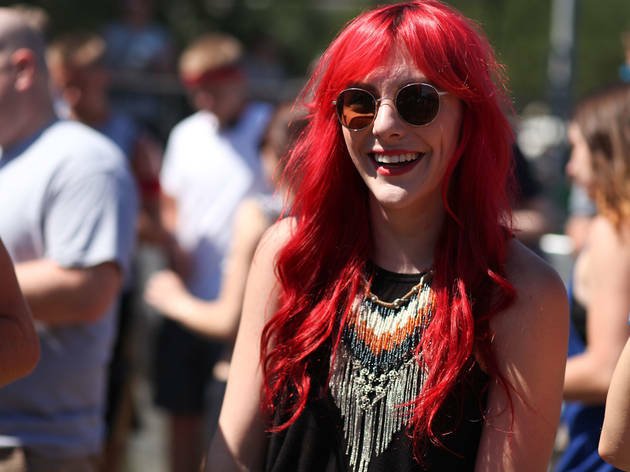 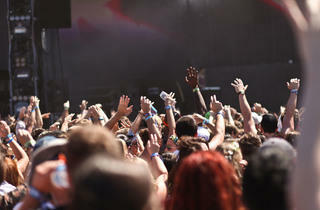 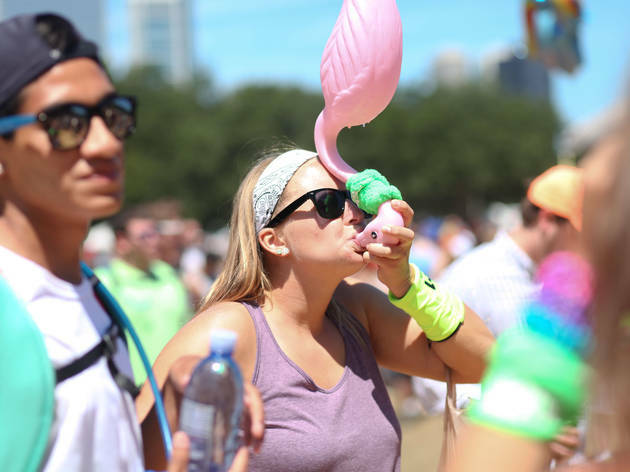 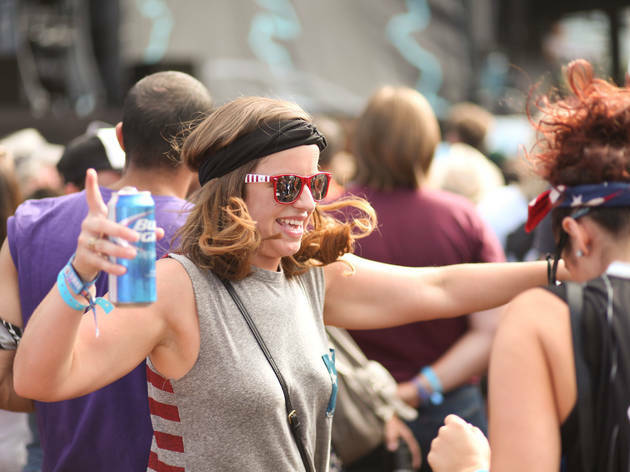 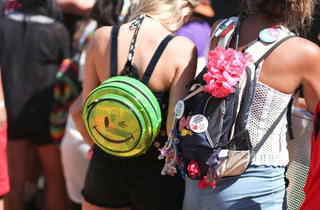 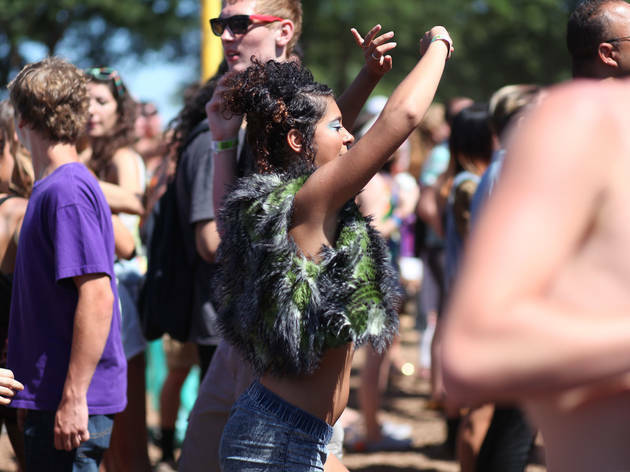 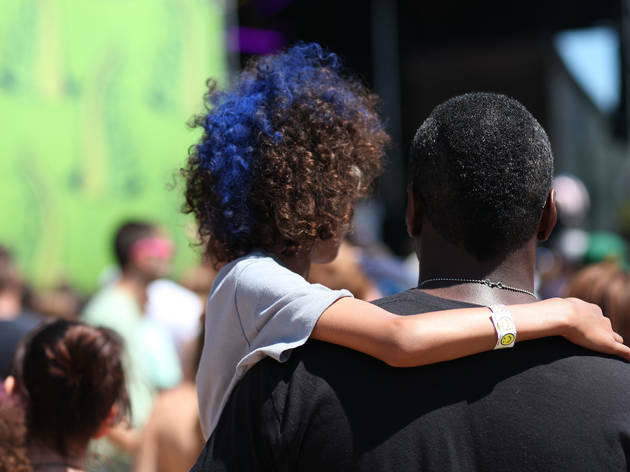 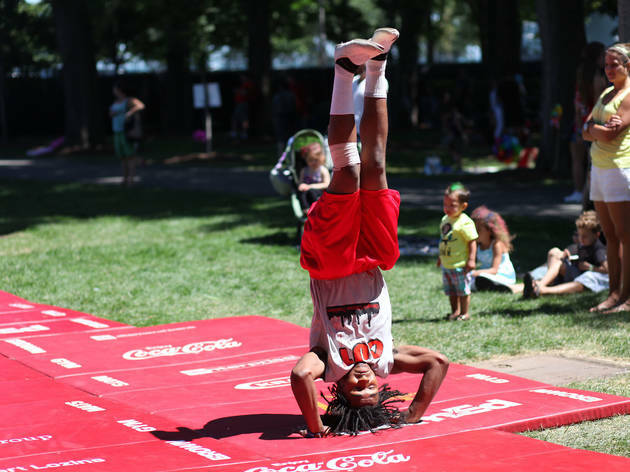 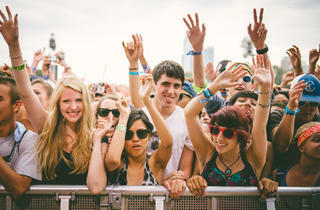 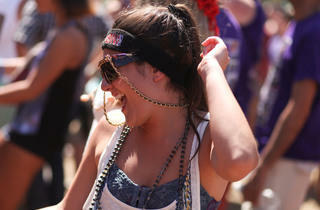 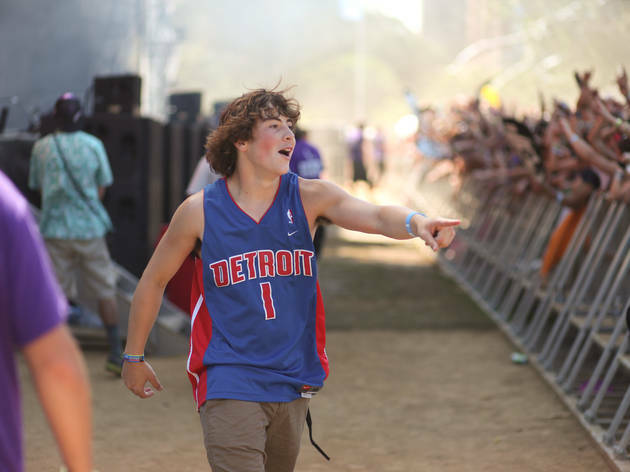 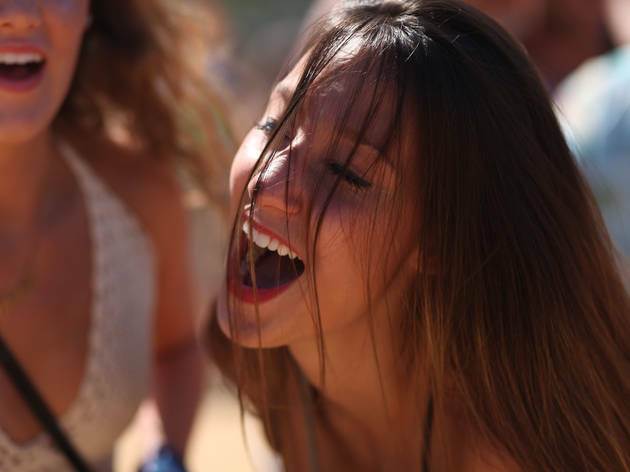 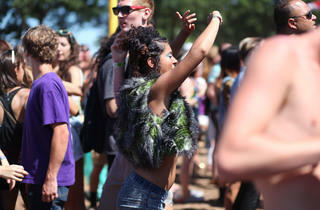 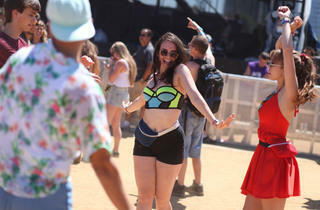 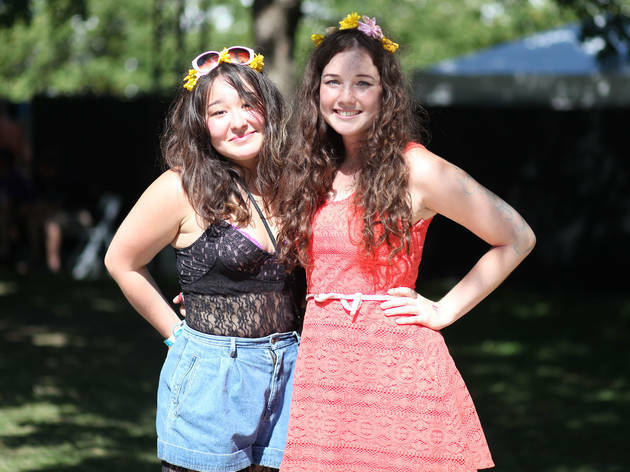 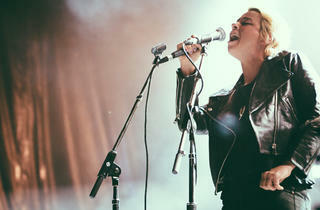 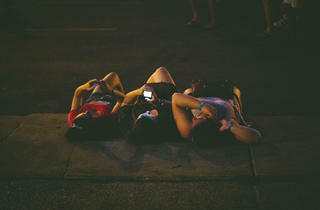 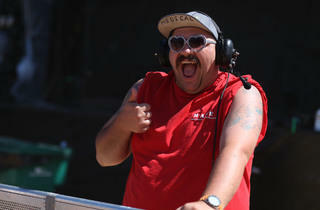 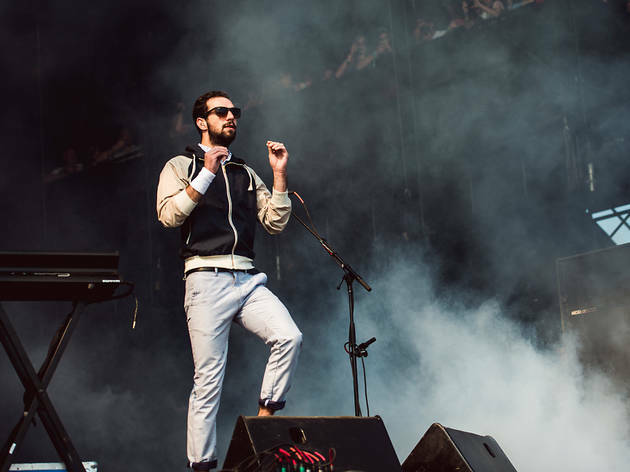 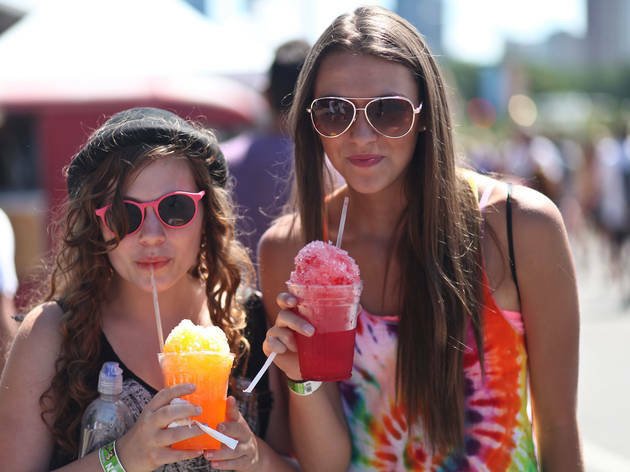 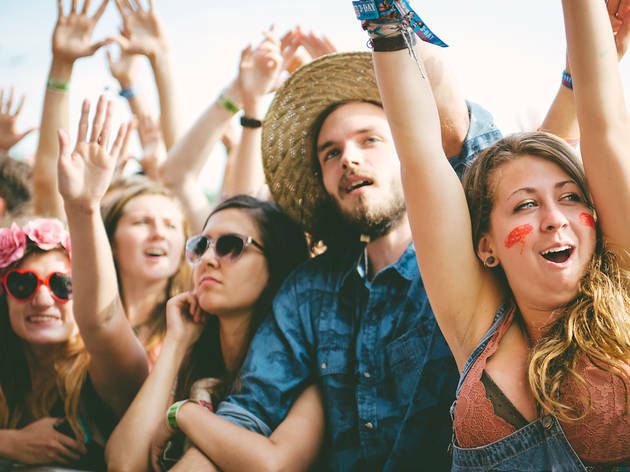 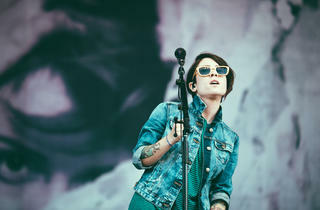 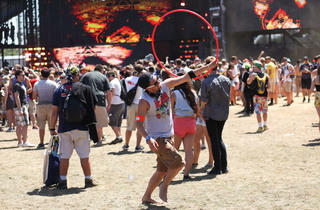 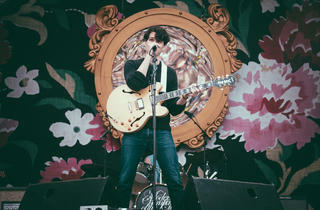 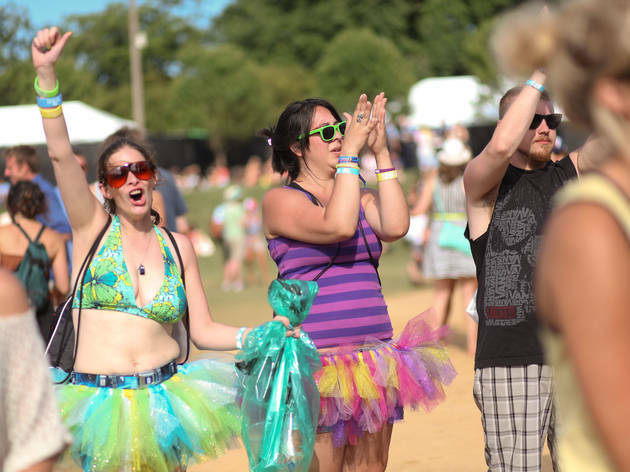 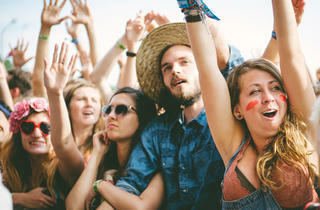 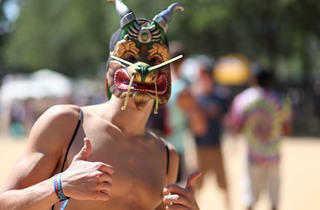 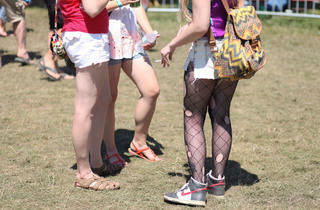 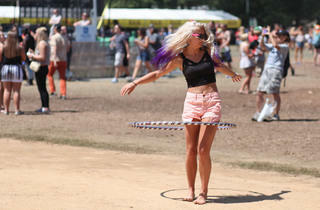 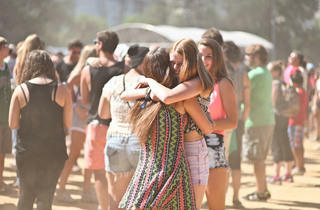 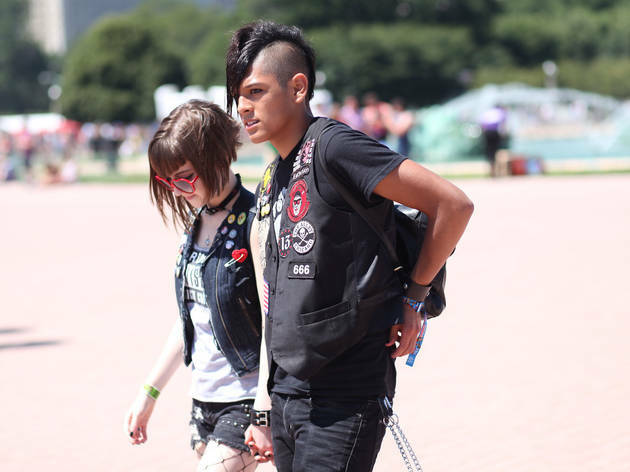 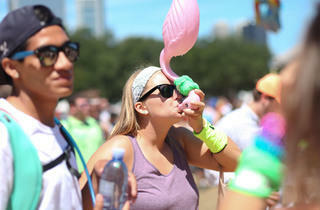 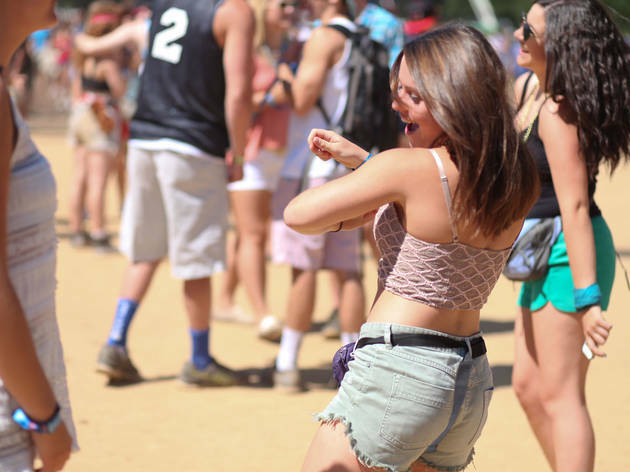 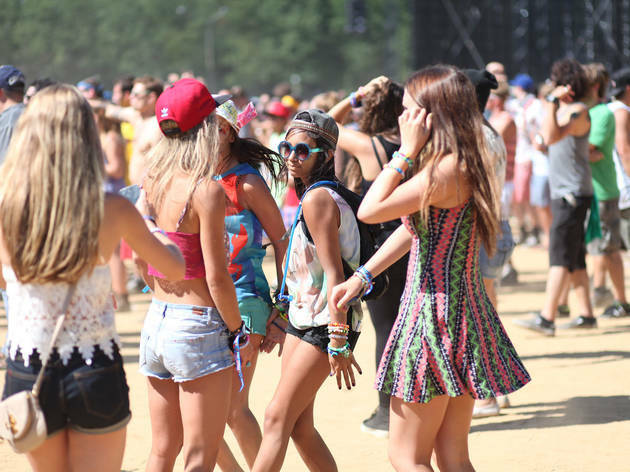 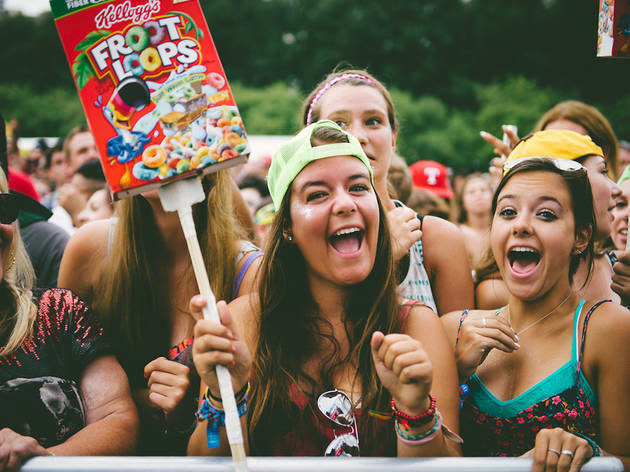 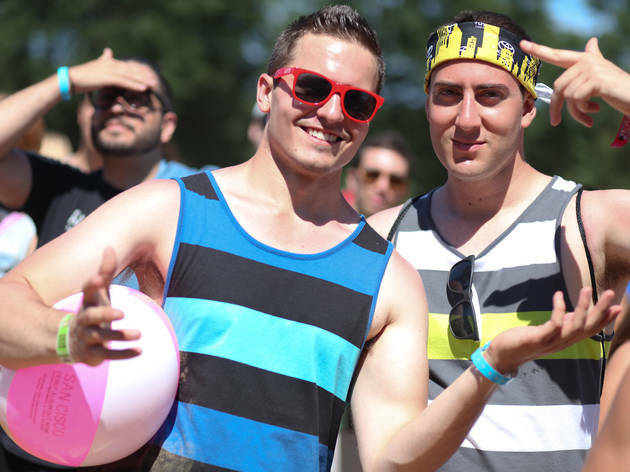 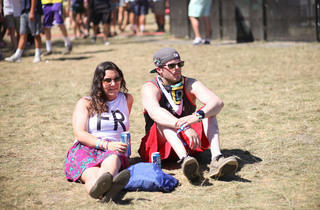 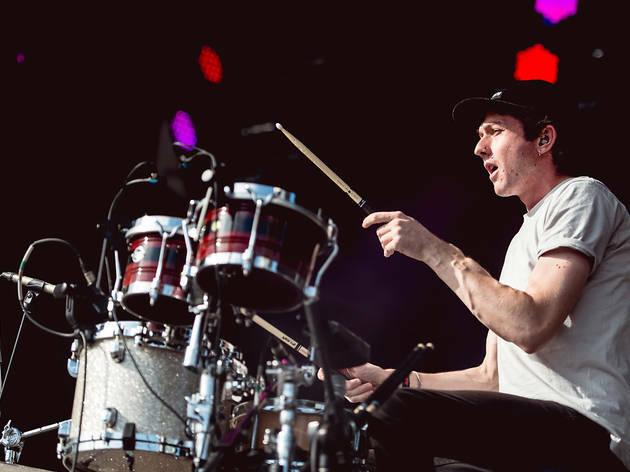 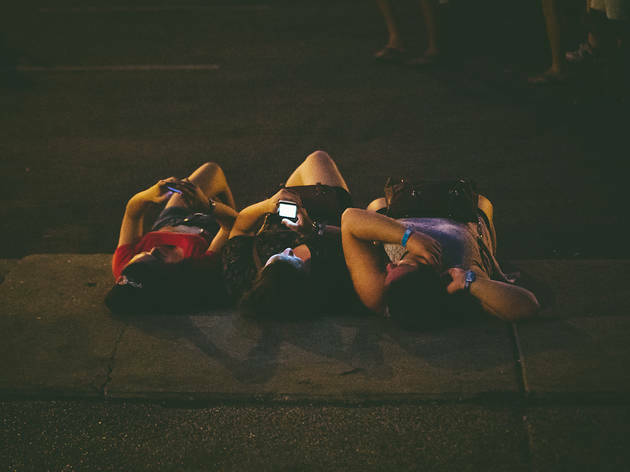 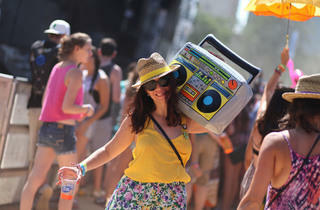 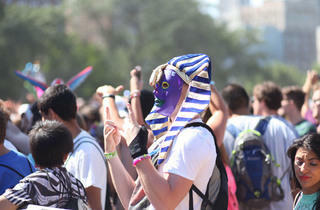 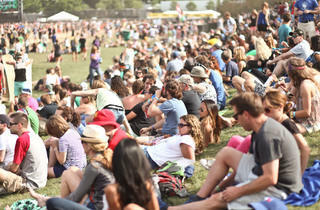 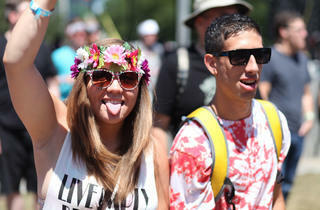 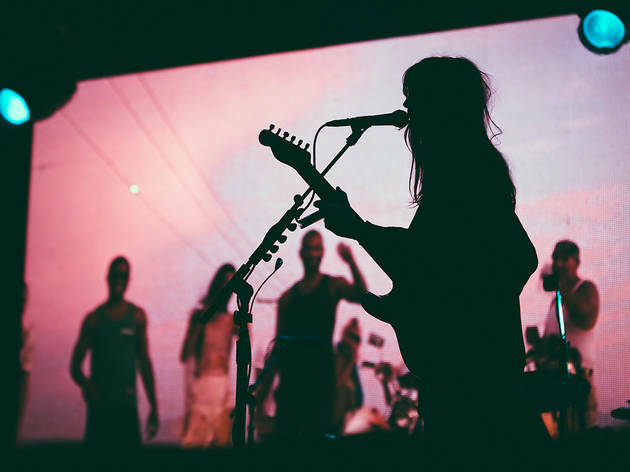 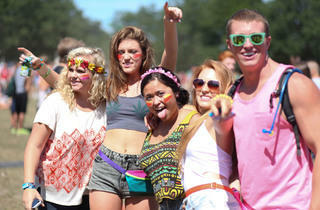 Check out crowd shots and band images from the final day of Lollapalooza. 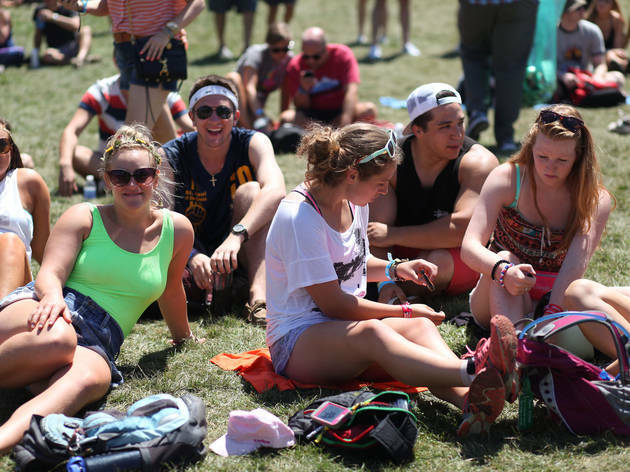 Photograph: Hallie DuesenbergFestival-goers congregate in Grant Park at Lollapalooza Music Festival 2013 on Sunday August 4th. 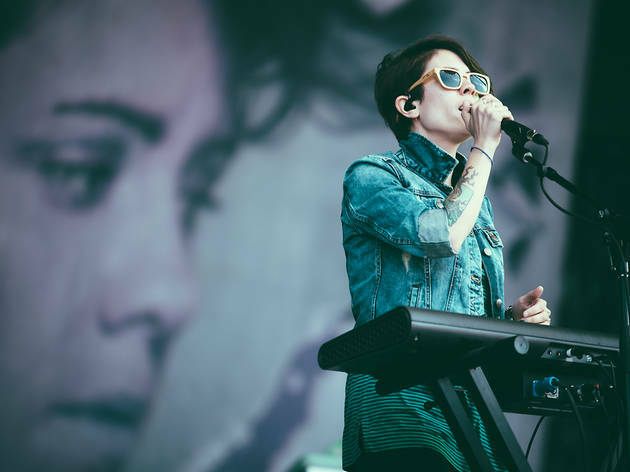 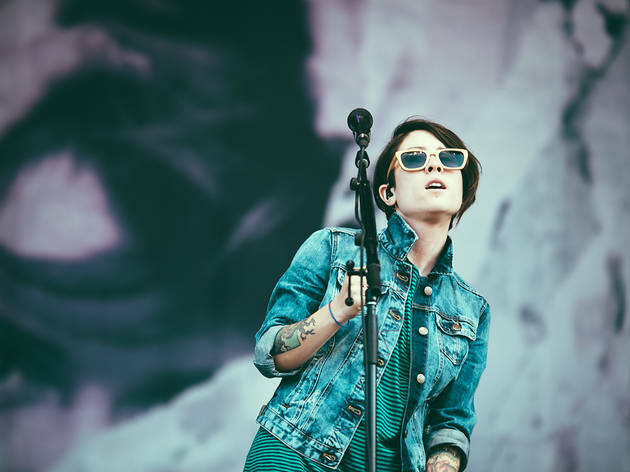 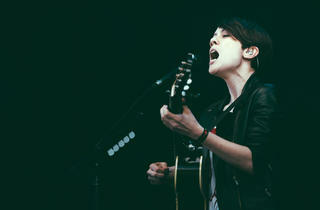 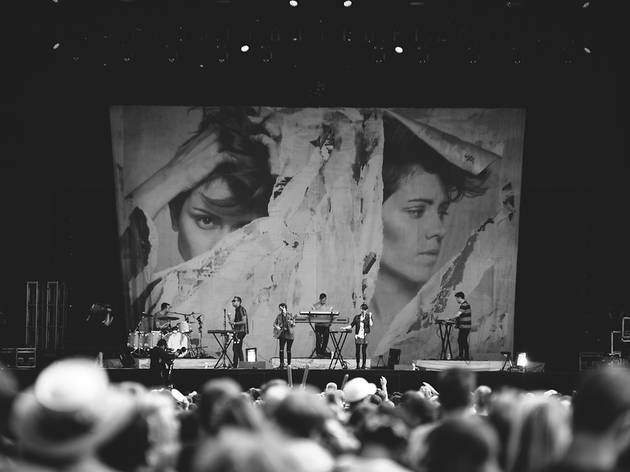 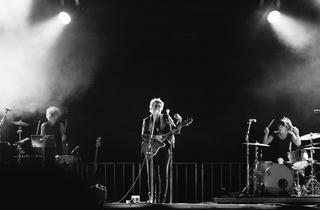 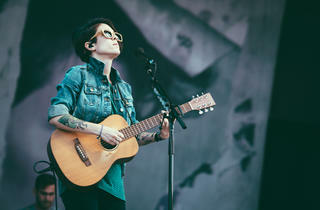 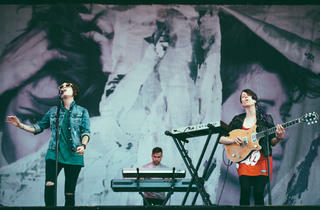 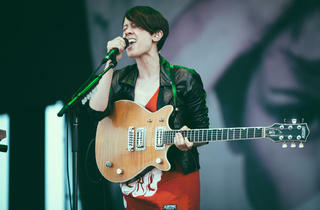 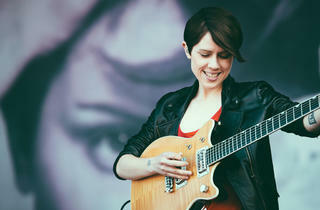 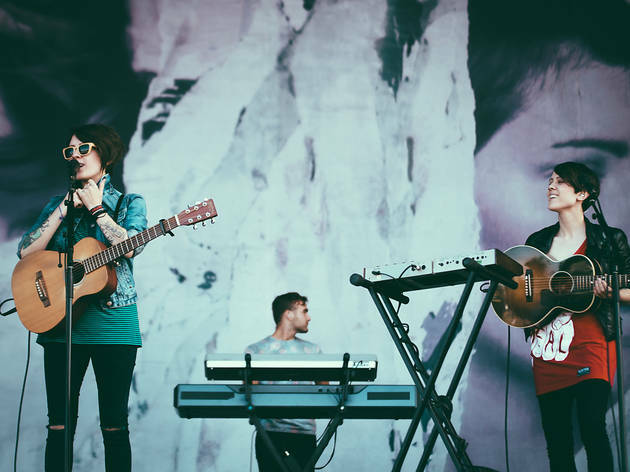 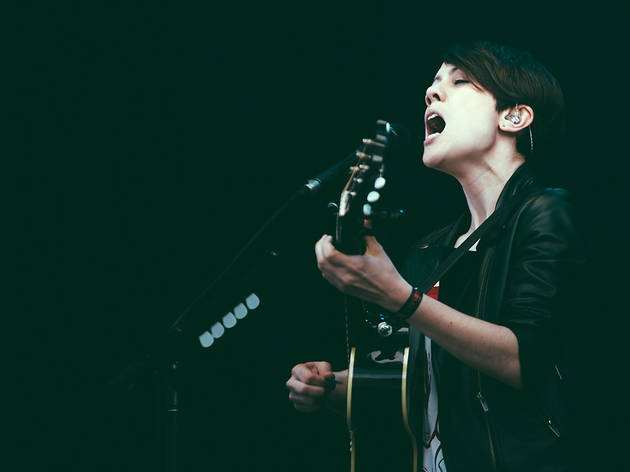 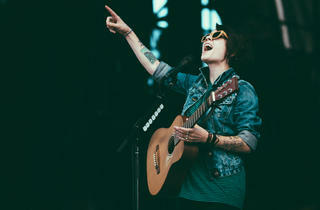 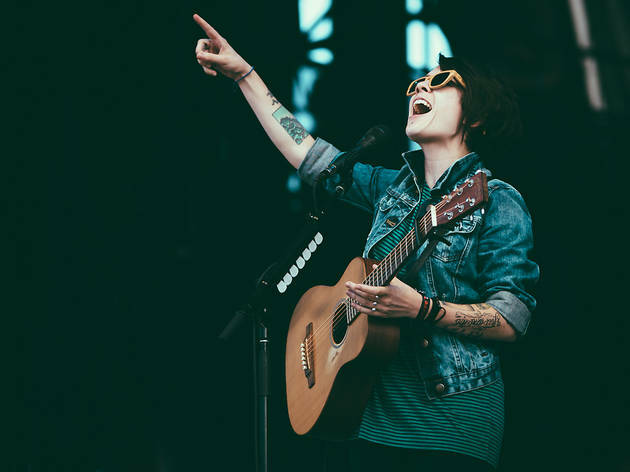 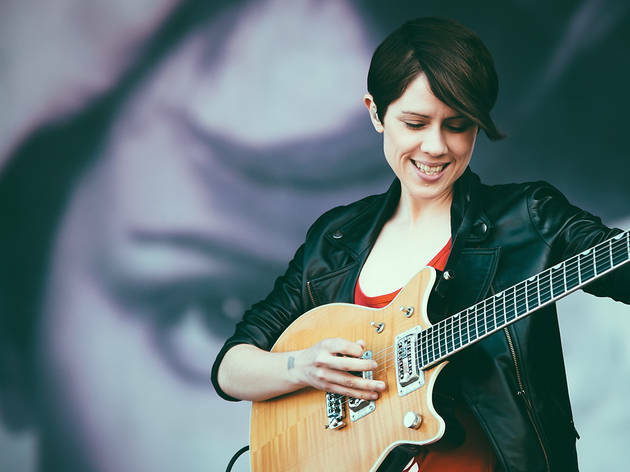 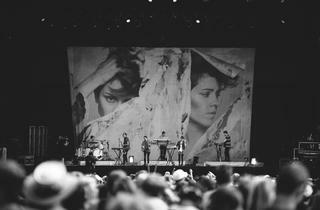 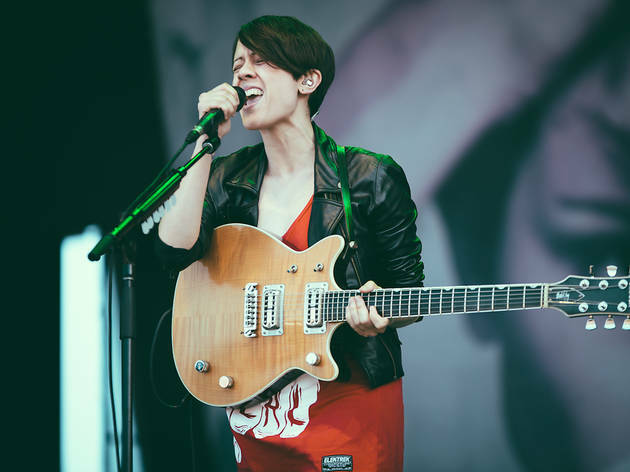 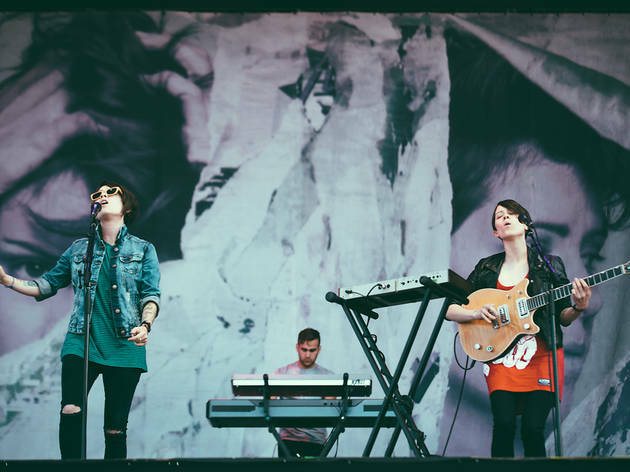 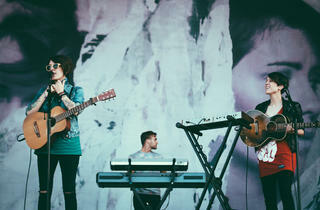 Photograph: cousindaniel.comTegan and Sara play to festival-goers in Grant Park at Lollapalooza Music Festival 2013 on Sunday, August 4. 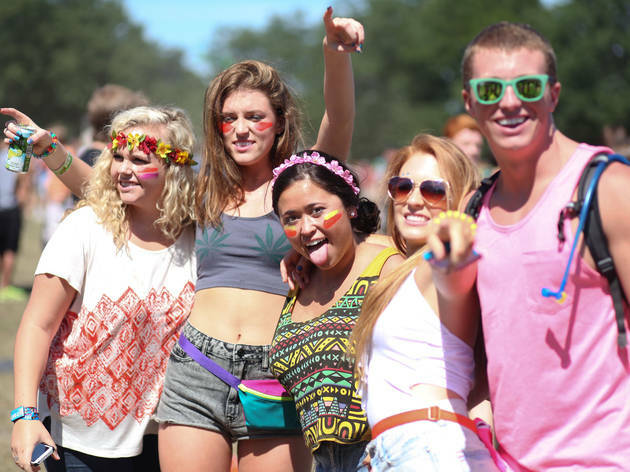 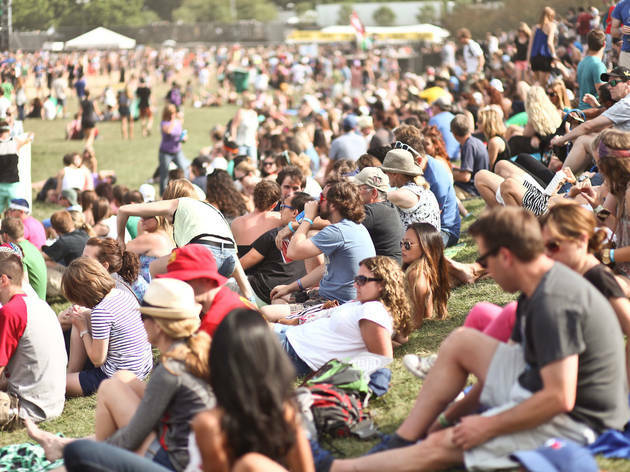 Photograph: cousindaniel.comFestival-goers congregate in Grant Park at Lollapalooza Music Festival 2013 on Sunday, August 4. 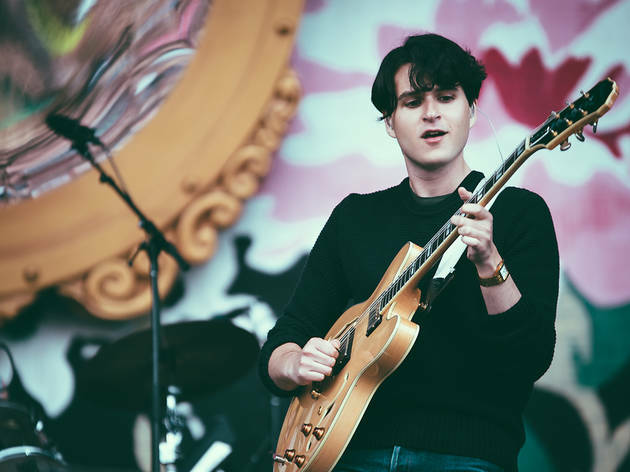 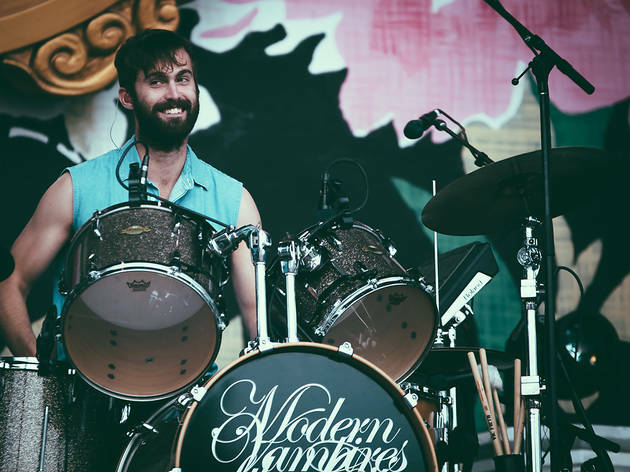 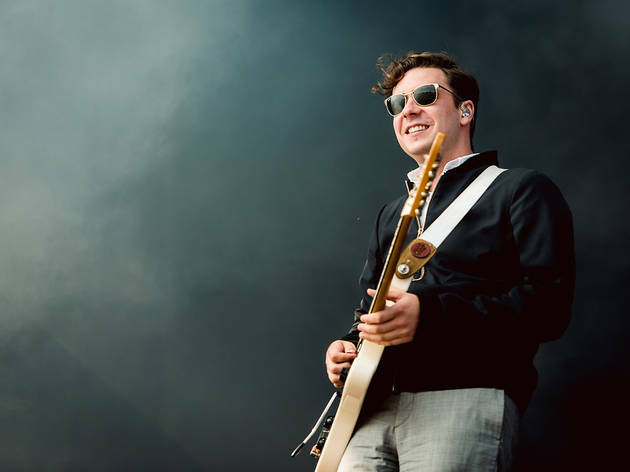 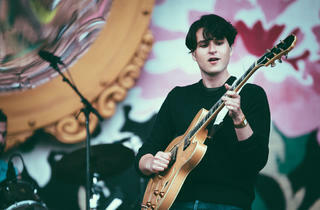 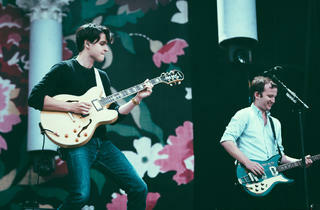 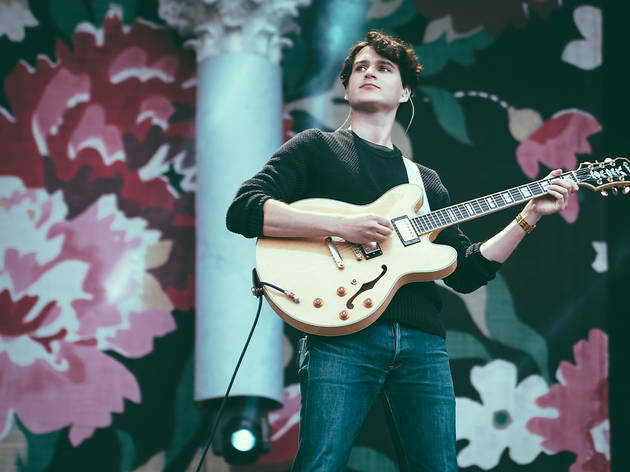 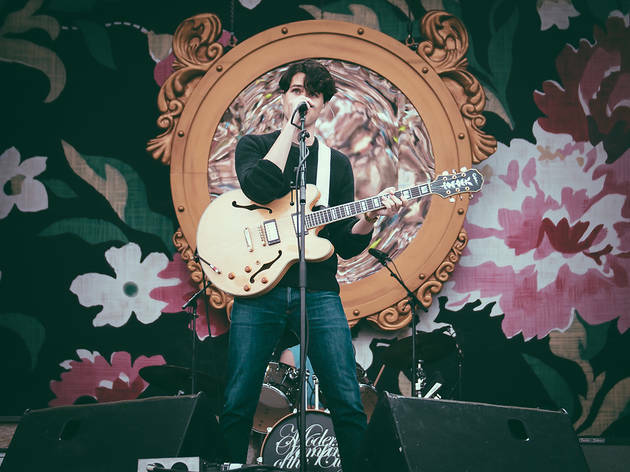 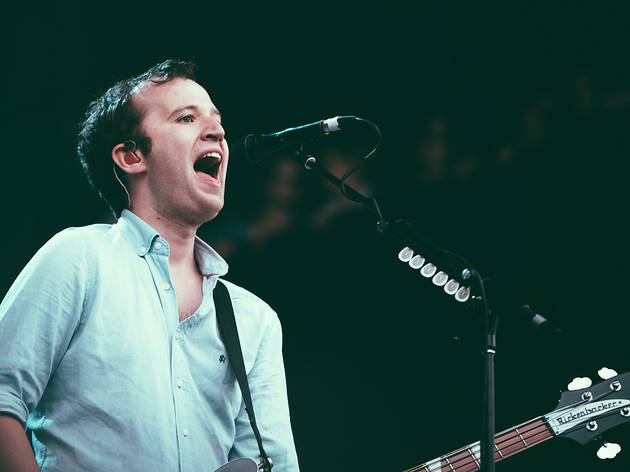 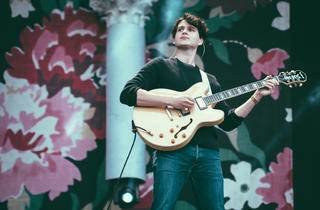 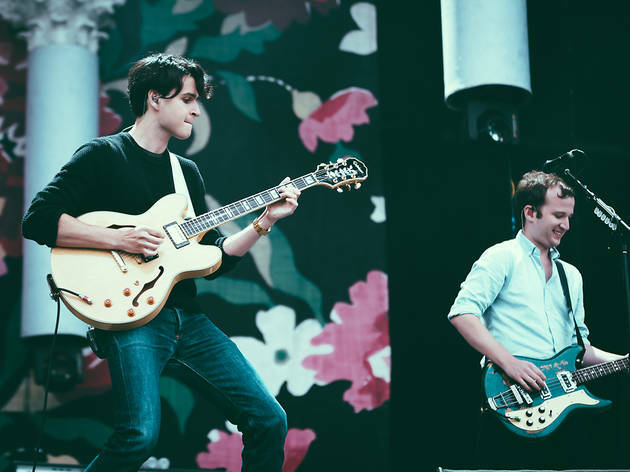 Photograph: cousindaniel.comVampire Weekend plays to festival-goers in Grant Park at Lollapalooza Music Festival 2013 on Sunday, August 4. 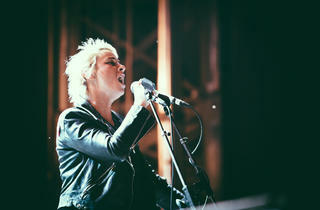 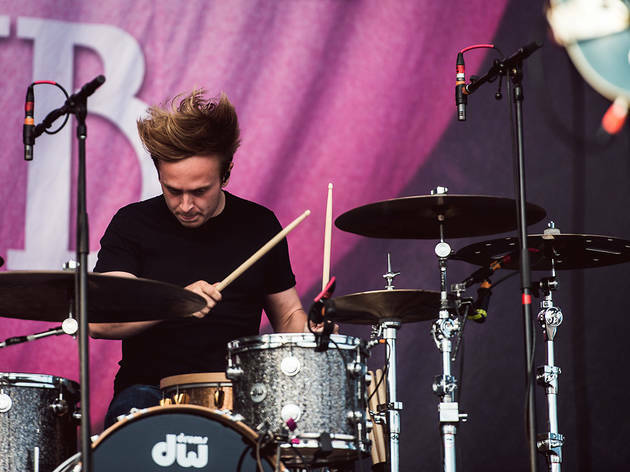 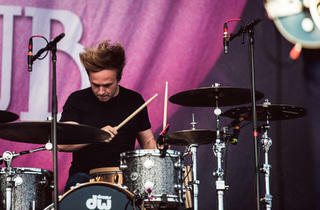 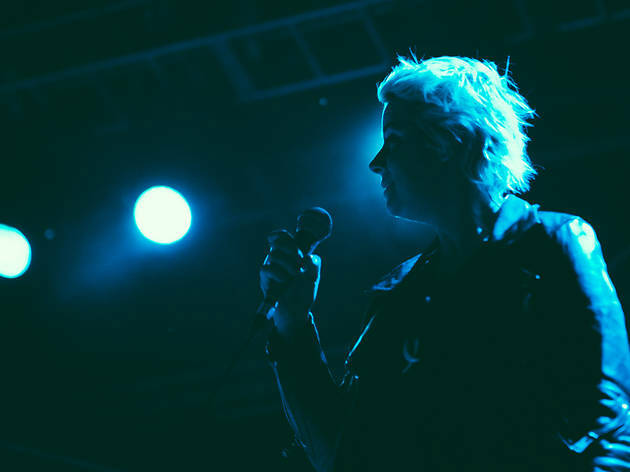 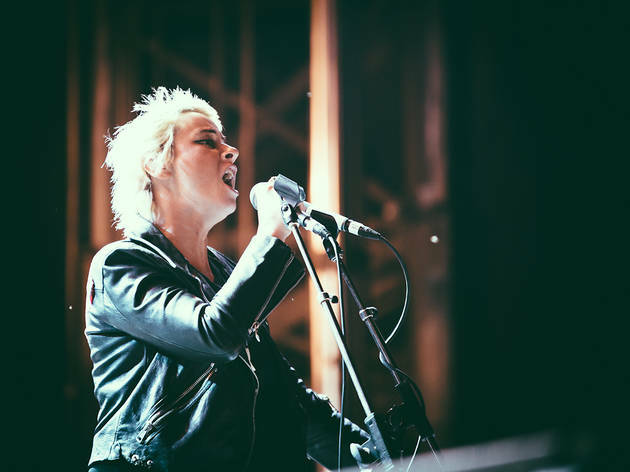 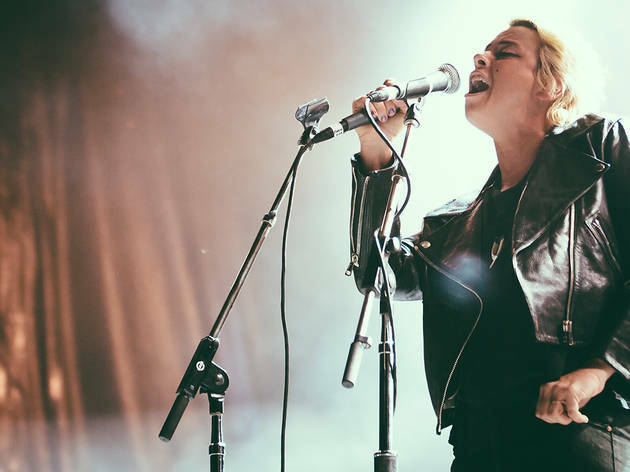 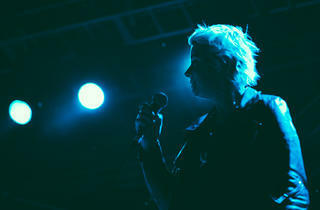 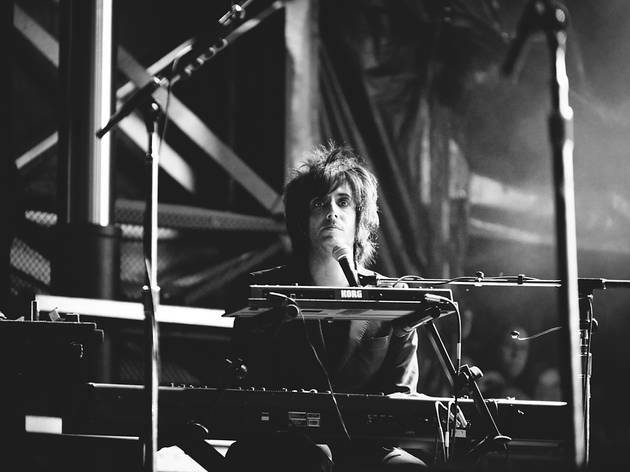 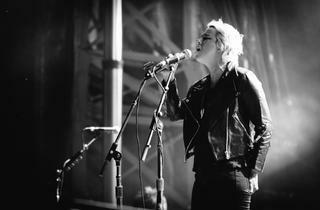 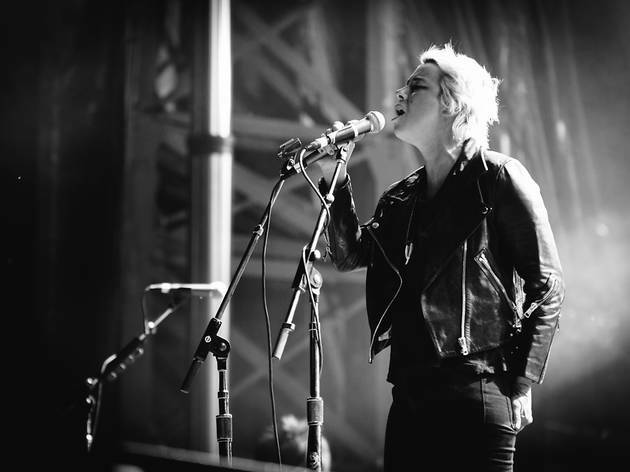 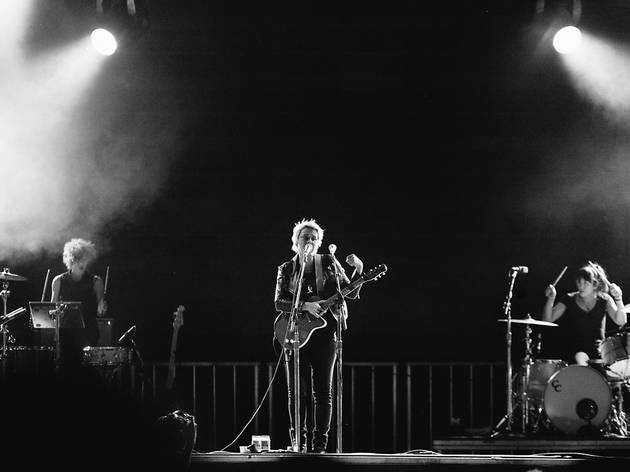 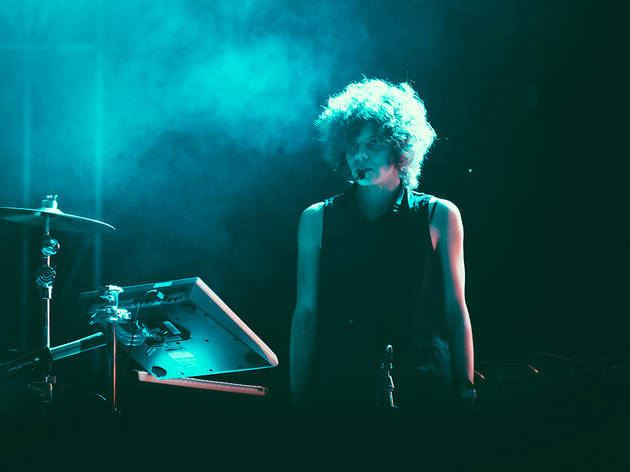 Photograph: cousindaniel.comCat Power plays to festival-goers in Grant Park at Lollapalooza Music Festival 2013 on Sunday, August 4. 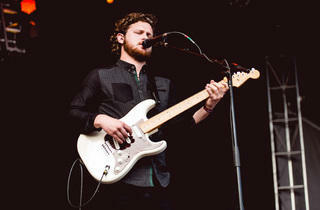 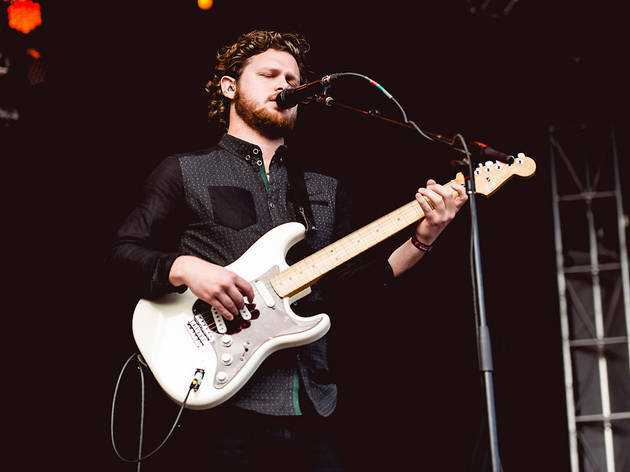 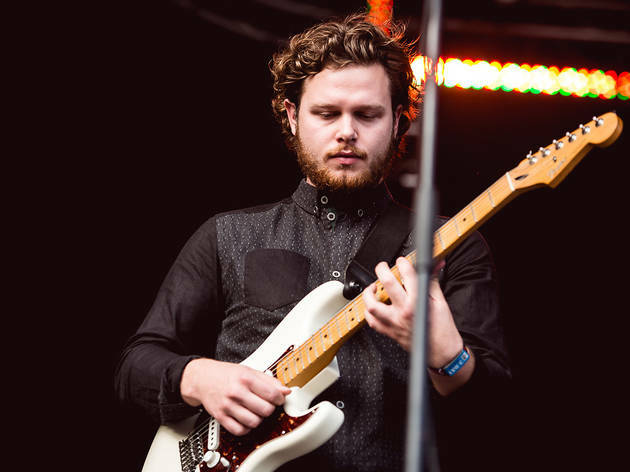 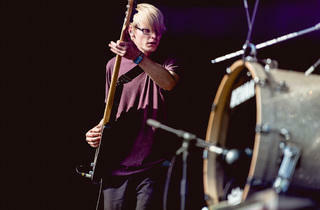 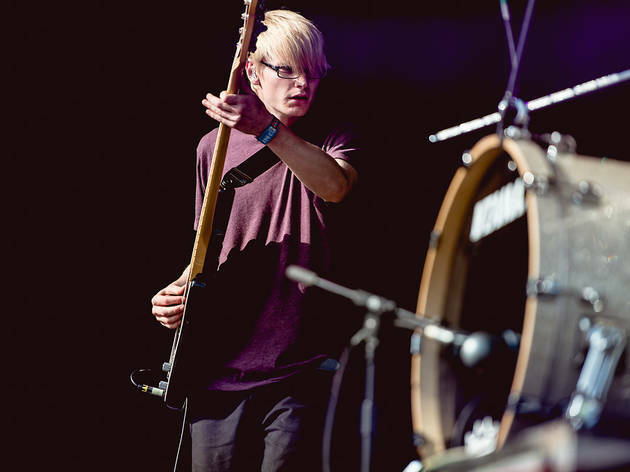 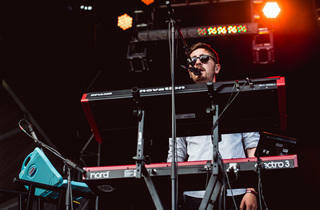 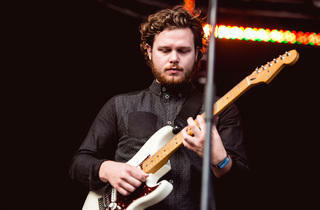 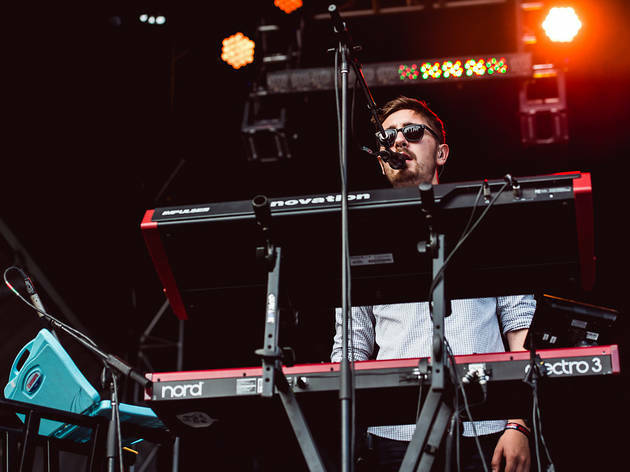 Photograph: www.billwhitmire.comAlt-J play in Grant Park at Lollapalooza Music Festival 2013 on Sunday, August 4. 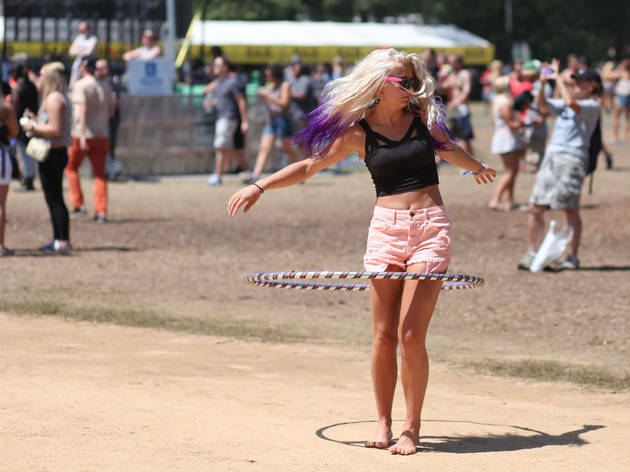 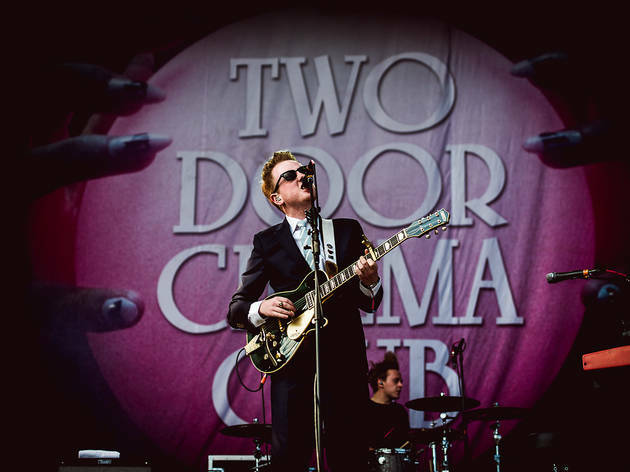 Photograph: www.billwhitmire.comTwo Door Cimema Club play in Grant Park at Lollapalooza Music Festival 2013 on Sunday, August 4. 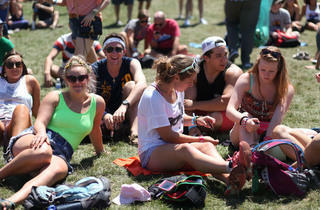 Reporting by Brent DiCrescenzo, Zach Long, Jake Malooley and Laura Pearson.